Each month we invite a speaker of note to give a talk at our luncheon. Photo of Bainbridge Island Republican Women Education Funding Forum with Senators Rolfes (D) and Rivers (R). to volunteer time promoting candidates running for office. We also send packages to service men and support various local charitable organizations. 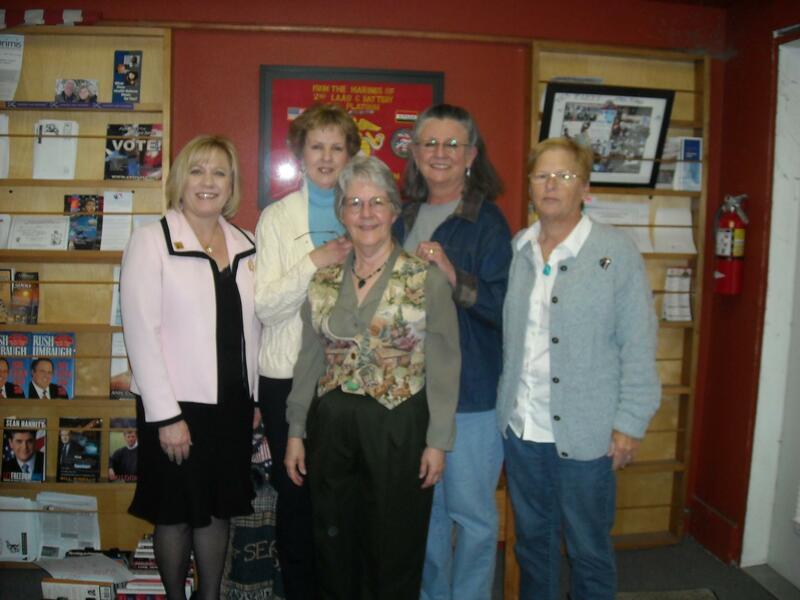 Established in 1988, the Clark County Republican Women (CCRW) has a significant and historic presence in Clark County. Our purpose is to Engage and Empower Women in Politics. We are guided by the 4C’s: Courage, Commitment, Compassion and Civility. The mission is to promote an informed electorate through political education, to increase the effectiveness of women in the causes of good government through effective political participation and to facilitate cooperation among Republican Women’s Clubs. CCRW fosters loyalty to the Republican Party and strives to promote its ideals, to work for the election of the Republican Party’s nominees and to support the objectives and policies of the Republican National Committee and the Republican State Central Committee. 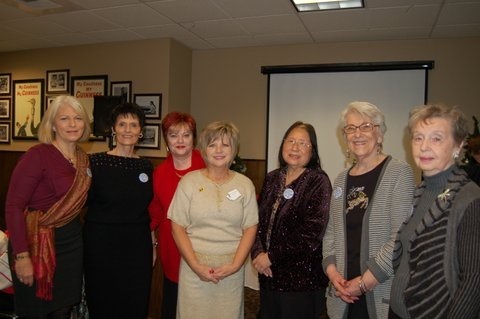 From our website at https://ClarkCountyRepublicanWomen.org you may join the organization, sign up for our regular newsletter, volunteer for committees and contact our board. 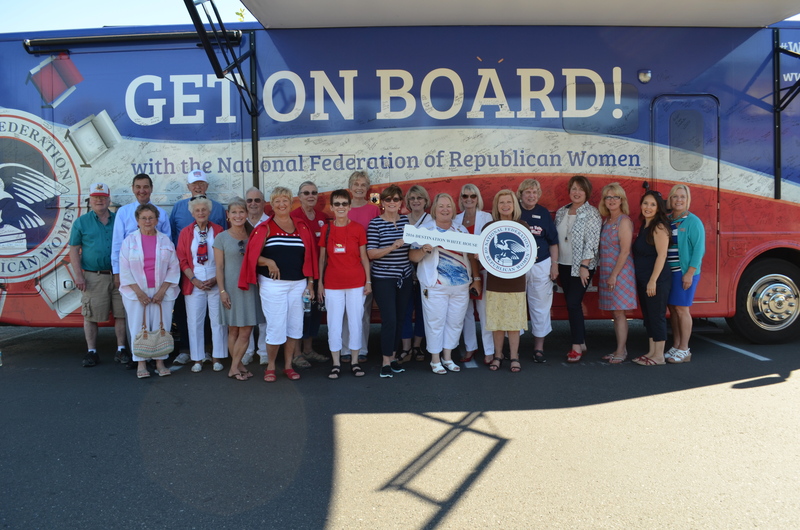 The Clark County Republican Women recently received the award for being the fastest growing Club in Washington State. We currently have 77 members, growing in numbers every month! 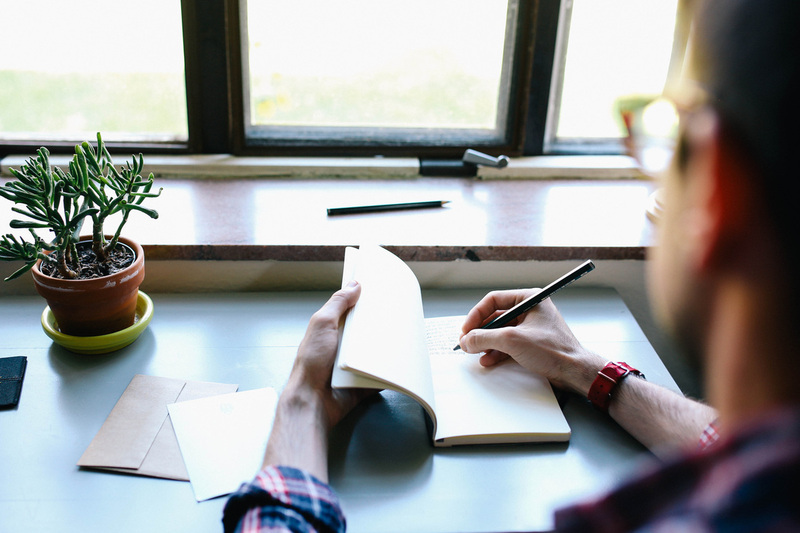 With each new $35 membership renewal, CCRW remits $15 to the State Federation. At meetings you’ll have the opportunity to donate or bid on silent auction items and participate in our “Trump Bucks” fellowship. All of these extras help us raise money so that we can give back in our community and also help elect Republicans. Please join us for our bi-monthly no-host dinners at Club Green Meadows, 7703 NE 72nd Dr., Vancouver, WA 98661. Register and pre-pay online. In addition to our bi-monthly dinners, we host events such as our annual summer potluck picnic, members’ Christmas dinner and a campaign school. Each year our Club chooses a local organization as the focus for our donations and volunteering. For example, in the 2018 year our Club chose to support Pathways Pregnancy Resource Center, and the CCRW will match donations up to $500. 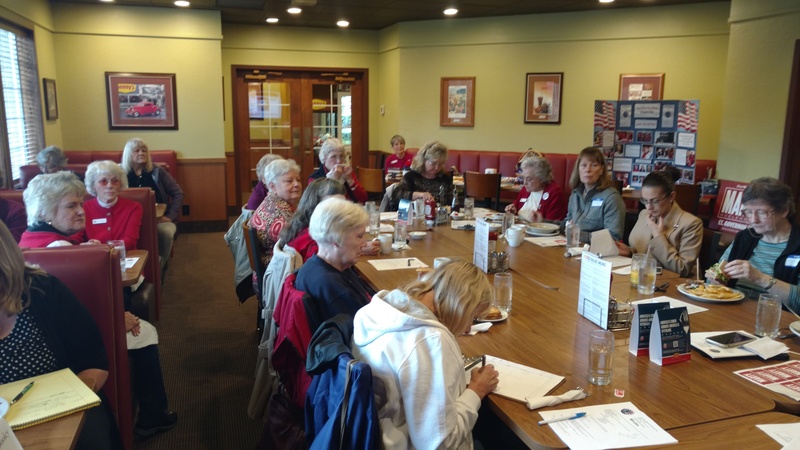 Lakewood Republican Women is one of the largest clubs in Washington State and just celebrated their 45 anniversary Meets the 3rd Thursday at the Tacoma Golf and Country Club as well having joint meetings with the South Sound Ronald Reagan Republican Club. Board Meets the 2nd Friday monthly 10:30 am. Club hosts lunch, Saturday brunch and dinner engagements throughout the year. 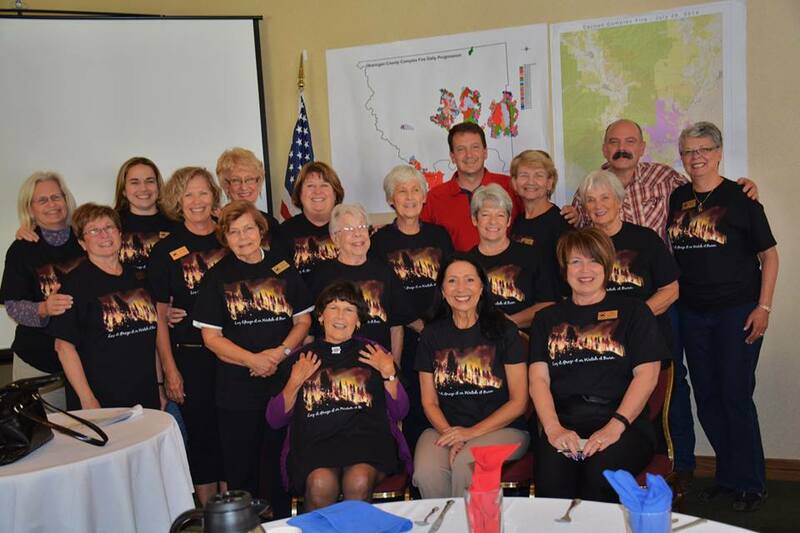 Ponderosa Republican Women reaches all over Spokane County and beyond. As Republican women and men, we stand together for conservative values. We work at the grassroots level to educate and inform the public and endorse Republican candidates. Join us each month to learn more and make new friends! 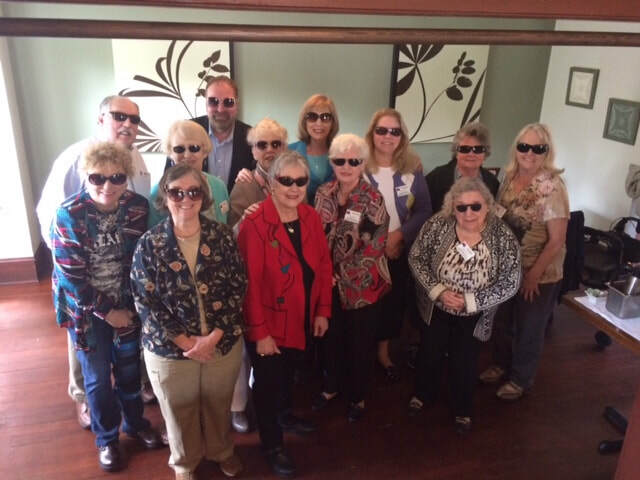 We meet the 2nd Thursday of every month at 11:30 am for a luncheon program at the Red Lion River Inn, 700 N Division. Cost $20. RSVP to ponderosarw@comcast.net Please like us on Facebook and follow us on Twitter. 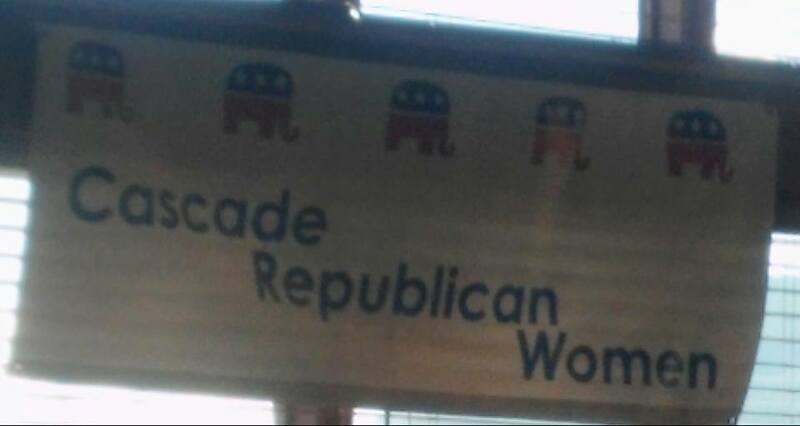 Snohomish County Republican Women's Club was organized in September of 1977. Our club is committed to supporting our troops on the ground in combat. Every meeting we collect donations from the club members to purchase needed items and treats for our men and women. 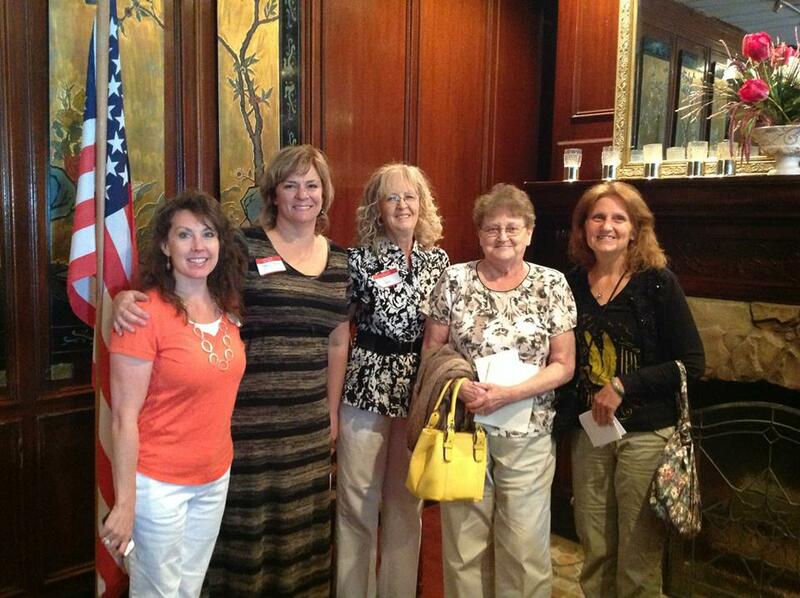 Shown below: some of the TCWRC ladies at one of the annual WFRW Day at the Capitol held each February. 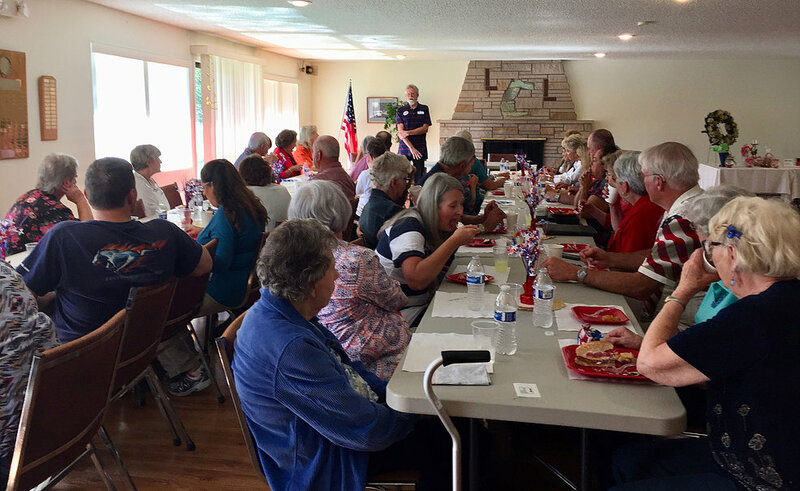 Except for February, July, and December, our monthly luncheons with guest speakers are held at Puerto Vallarta Restaurant, 1400 Galaxy Drive NE, Lacey, WA 98516. Past speakers have included elected officials, candidates, Republican Party officials, political consultants, and special guests who updated us on Community Service opportunities in our area. The no-host luncheons are held at 11:30 am on the second Tuesday of the month. 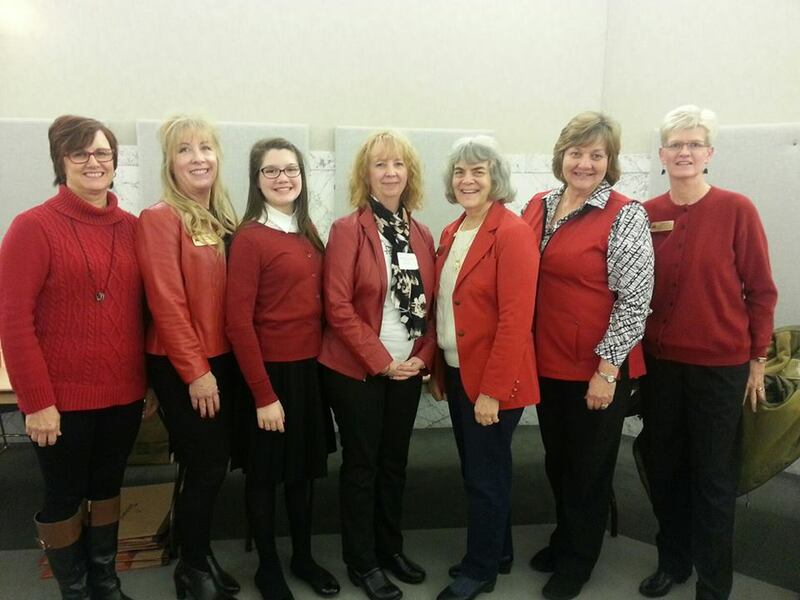 In February, the members of the TCWRC make all the arrangements and coordinate the annual WFRW Day At The Capitol, where more than 100 ladies from across Washington State travel to Olympia to have lunch and meetings with Republican legislators. . The December lunch gathering is the Annual Christmas Party. In the past we have enjoyed entertainment, games, and carols. We frequently use this opportunity to donate toys, or other requested items, to groups in the area that need our assistance. The Bothell/North King RW holds luncheon meetings from 11:30 a.m. to 1:00 p.m. on the third Monday of the month. We do not meet in January or February. Photo: Our Future looks Bright! 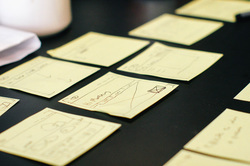 Our meeting location is Scott's Bar and Grill, 8115 Lake Ballinger Way, Edmonds, WA 98026. This is across from the "Aurora Village" Costco. We meet the first Monday of the month at the Red Lion Hotel in Wenatchee. Lunch is $15 and is served at 11:30 am. You can attend without buying lunch for a $4 seating fee. The meeting starts promptly at 12 noon. We strive to have informative speakers that talk about sanctuary cities, water and property rights, election integrity, 2nd amendment and many more current topics. Each month we choose a local non-profit organization to donate items that they need. Visitors and new members are always welcomed. Meeting Day: 4th Thursday Monthly Noon to 1pm Meeting Location: Garden Room at Woodland Estates 1299 Bishop Road, Chehalis. We have guest speakers at all our luncheons, $10 for lunch or $4.50 sitting fee with coffee or tea. We do not meet in July, August or December. The Camano Island Women's Republican Club located in Camano Island, WA. was founded in 1947 and has been an active and integral part of the community for over 65 years. The club was founded to advance the best interests of the State and Nation through the agency of the Republican Party and to uphold Republican Principles. 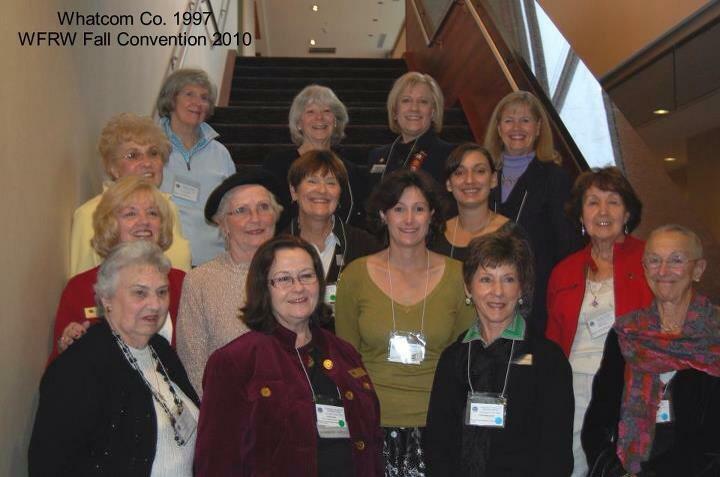 Club Description: Our club meets on various days and locations to be engaged with like-minded women, host speakers and to raise funds for scholarships. We support the Clallam County Republican Party. We have started a monthly "Social Luncheon" at different local restaurants. No agenda, just friendly and fun conversation! We are hoping this may be a good recruiting tool - but if not, we will encourage all to vote! A fun energetic cub doing good things in the community. We are a group of ladies wanting to serve our community. Once a month we try to have public outreach meetings on the 3rd Monday of each month at the Eagles Lodge on Wynn St in addition to our monthly business meetings. Bellingham Golf & Country Club. Disclaimer: Photos used are from Facebook from various events associated with each Club, if this photo or information provided does not represent you club, please send the webmaster a new photo/information to update the website. Thank you! *Photos were added to each club, unfortunately Weebly is not syncing/displaying them. Thank you!